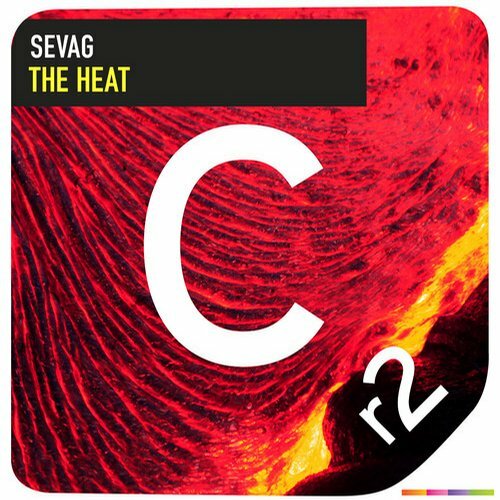 Sevag’s first major release on Cr2 Records ‘The Heat’ is out now and it sure is one for the books. We know he is talented based on all the remixes he has done that caught attention of DJs world wide. 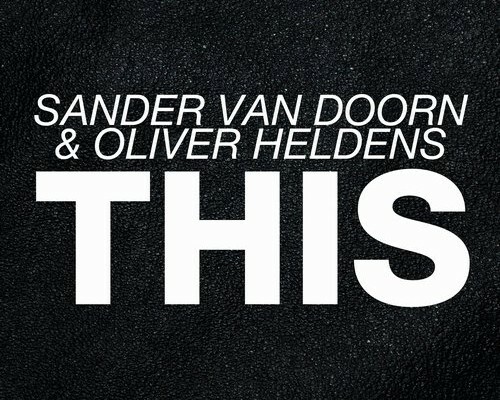 ‘The Heat’ has already gotten support from Sultan & Ned Shepard, Henrix, Promise Land, Abel Ramos, Gregor Salto, Patric La Funk, and more! It has a tribal-progressive sound that is surely a unique one. We have supported Sevag since the beginning and it is great to see the local producer on Beatport, soon to follow up with ‘Latina’ , a collab he did with good friend Henrix. He will be following that one up with Jumpstar & Ron Carroll ‘We Did Alright” (Henrix & Sevag Remix)’.